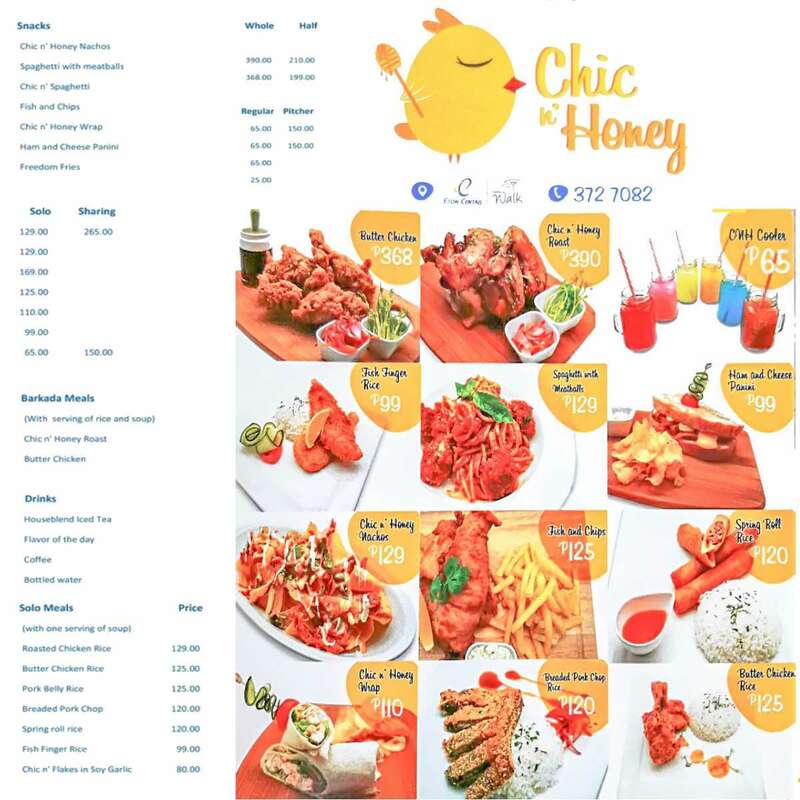 There’s a new player in town calling guests “honey” while serving affordable dishes at Eton Centris Walk, Quezon Avenue, Quezon City — Chic N’ Honey. It has a bright and fresh look. From the inside you can see the green relaxing grass through the glass walls. 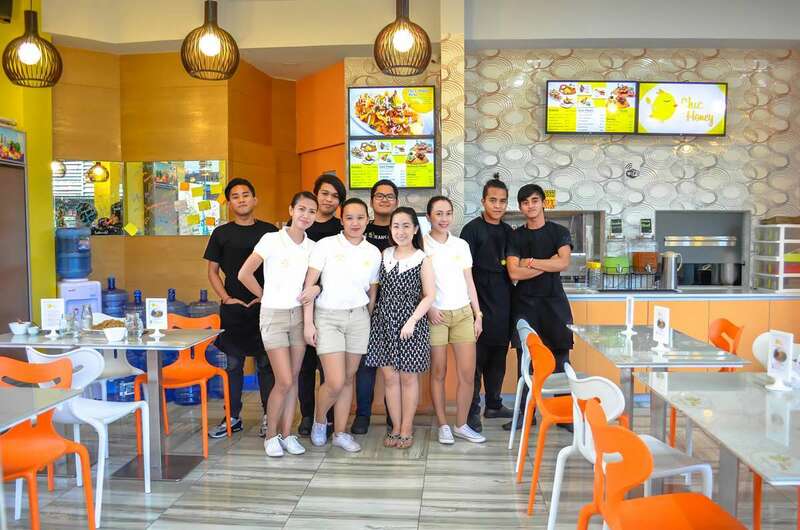 The food they serve brings comfort. 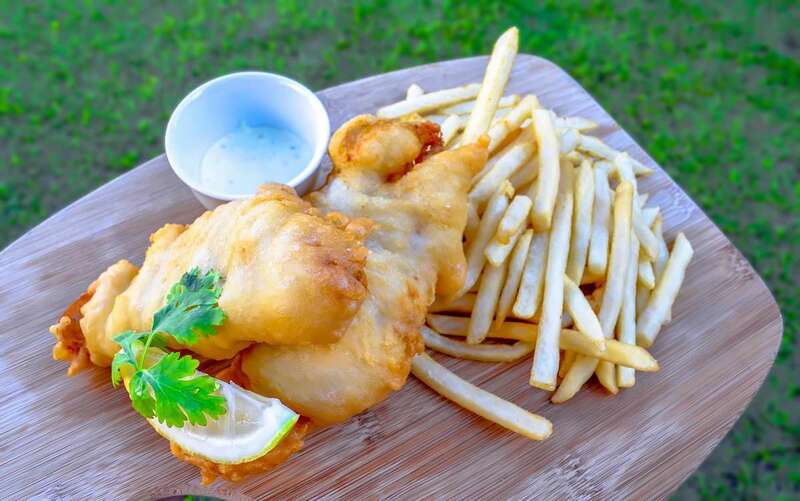 It’s fried battered fish and fries served with aioli. It’s just perfect. 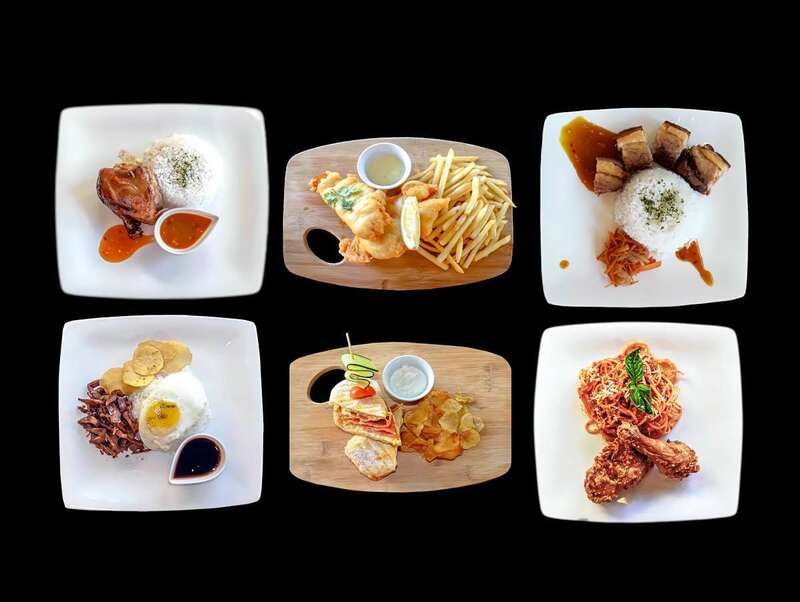 Whether as a snack or as a meal, this is an all-time favorite. This is a classic comfort food for me. 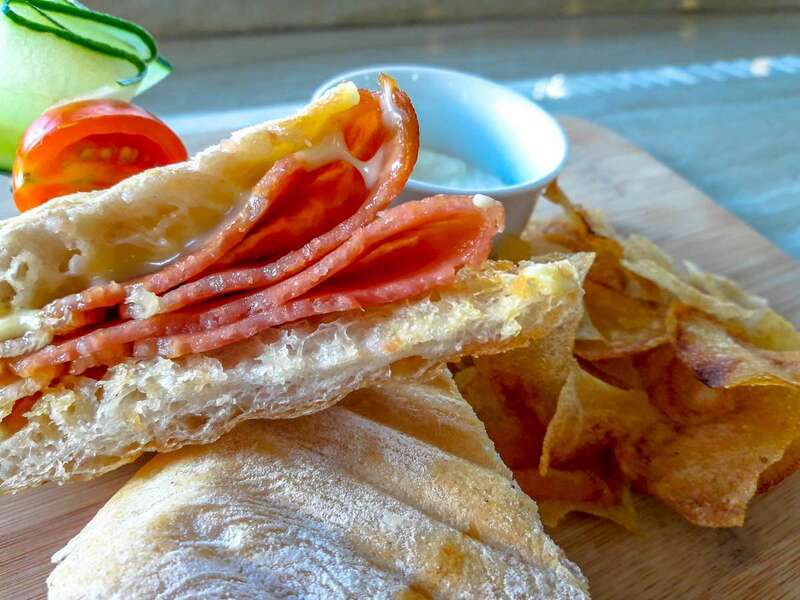 The panini packed with yummy, savory taste of ham, creamy melted cheese, plus, potato chips on the side. 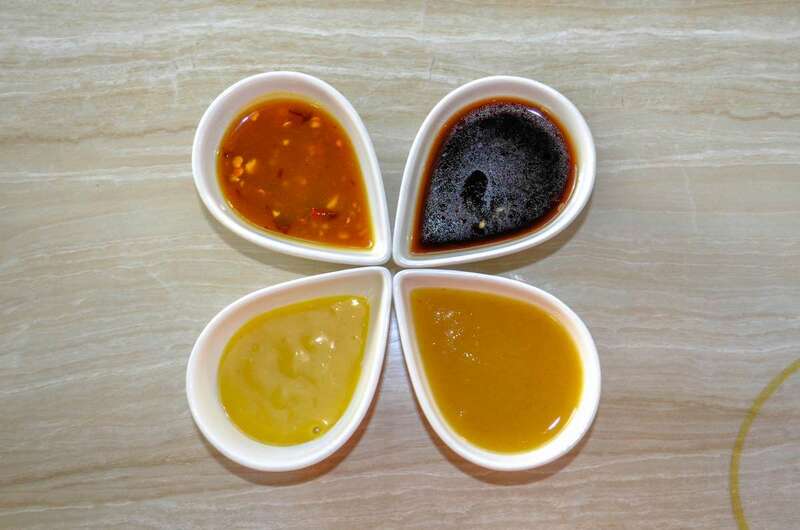 This can make you feel like a child again. 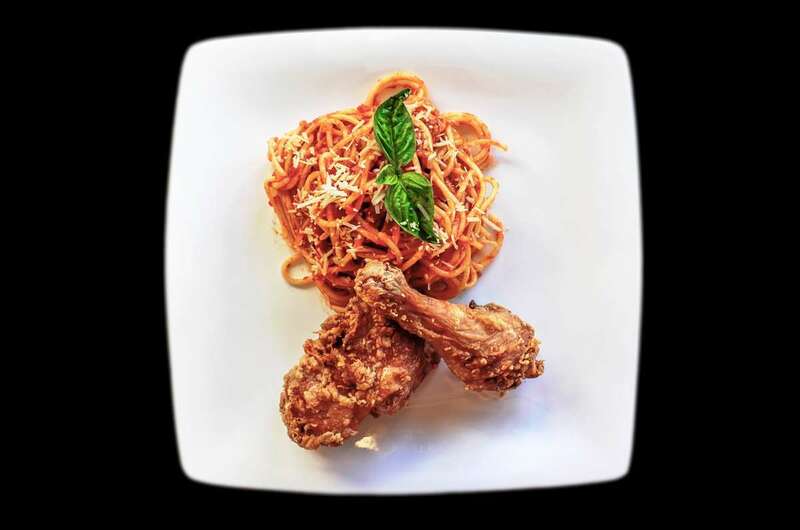 Crispy fried chicken and spaghetti. Simply delightful. 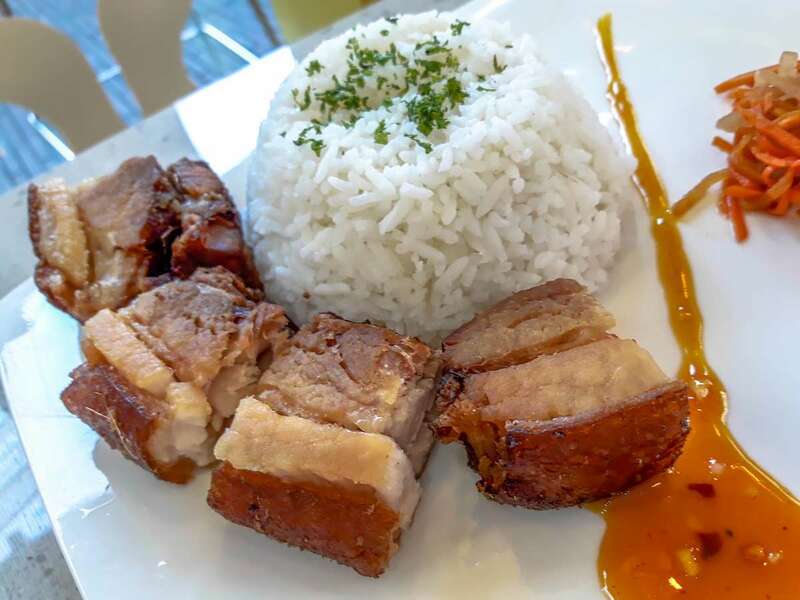 The crunchy skin and tender meat, with sweet sauce, devoured with rice —- this is great for lunch or dinner. 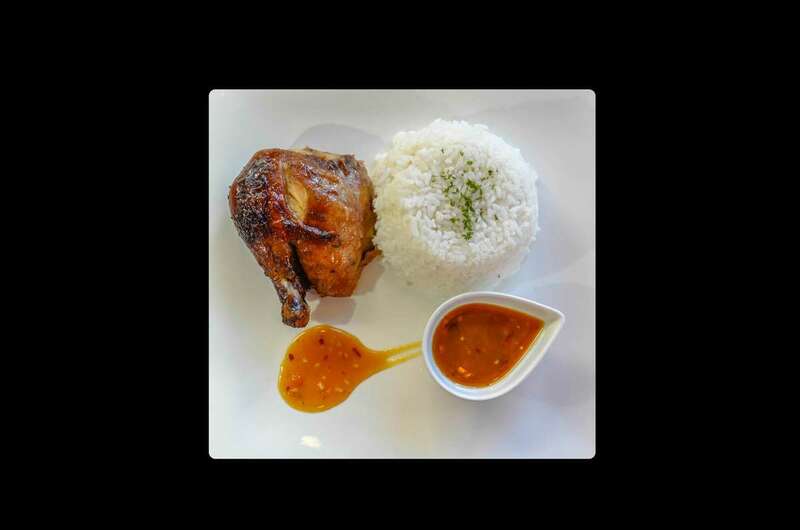 This is marinated chicken that’s perfectly roasted and served rice and your choice of sauce. 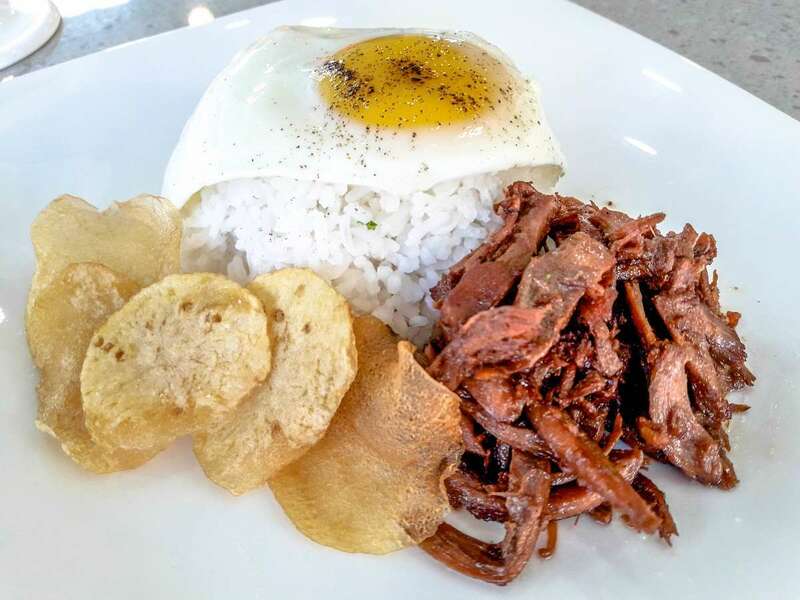 It’s like yummy chicken adobo elevated to a whole new level. It’s served with rice and egg. Perfect for breakfast. 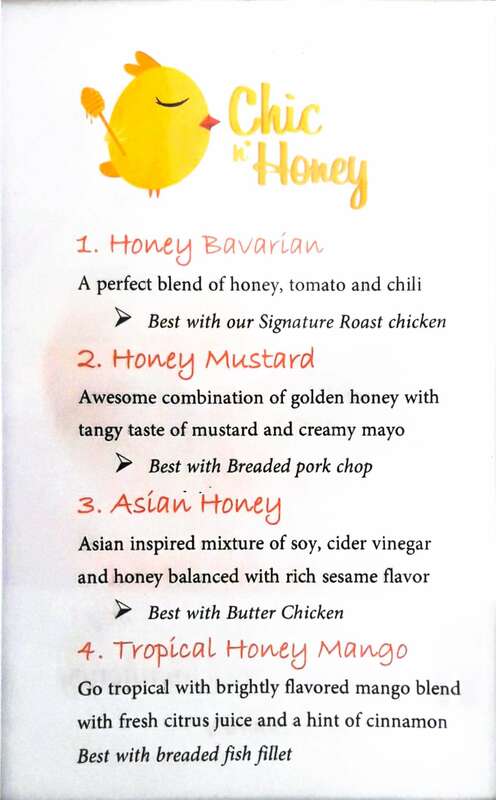 Chich N’ Honey serves a variety of sauces to choose from.